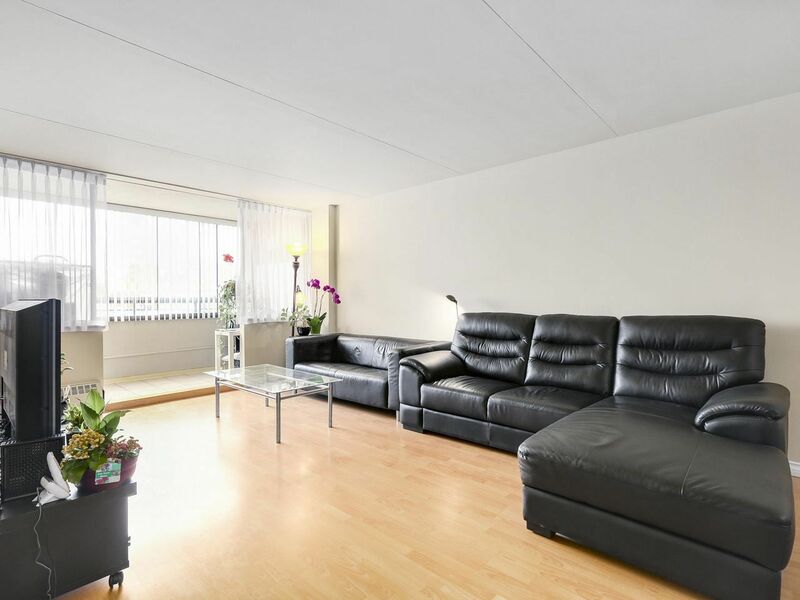 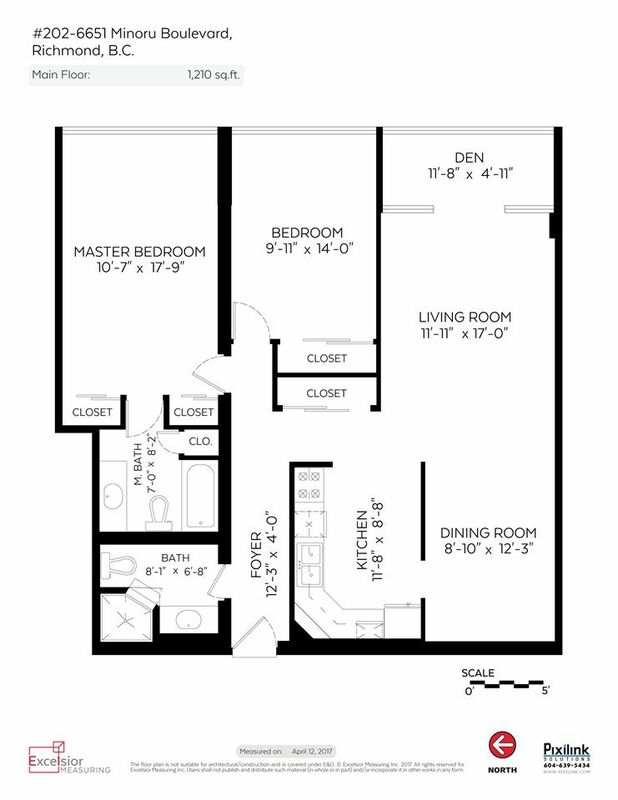 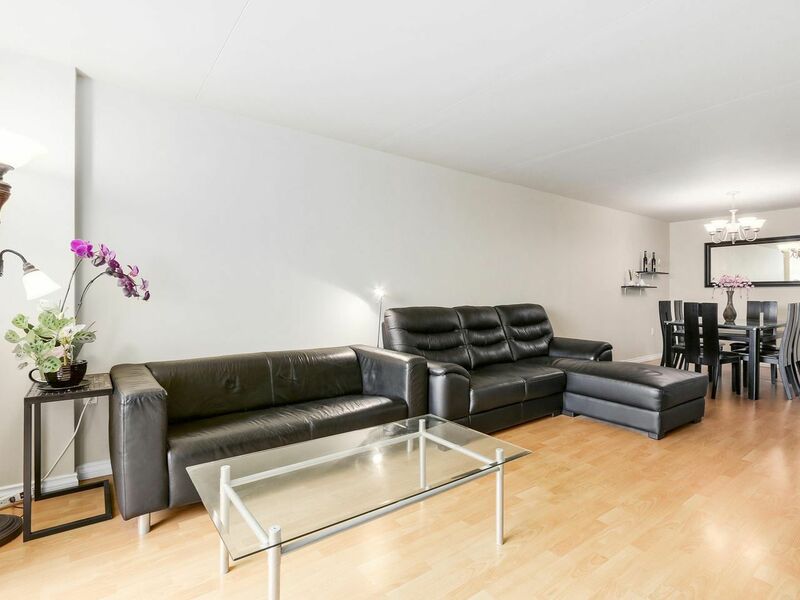 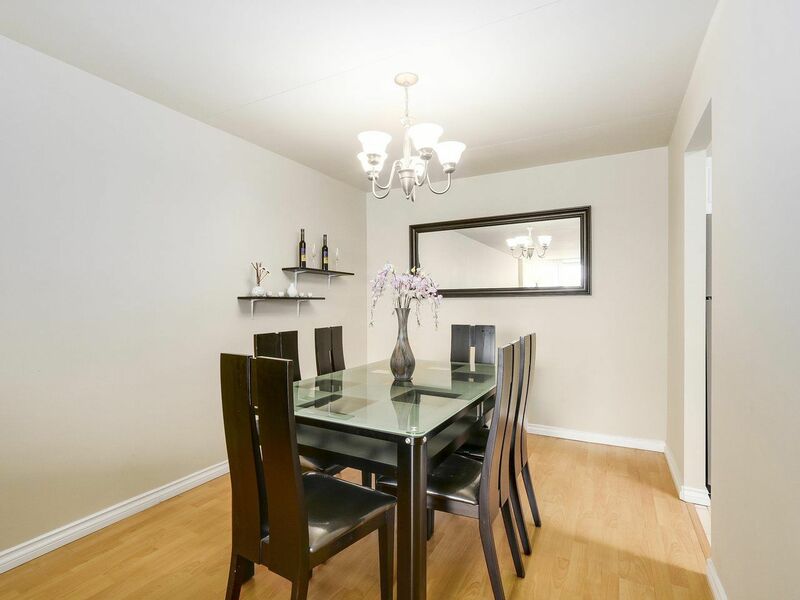 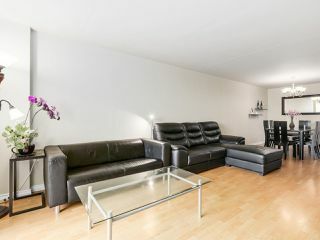 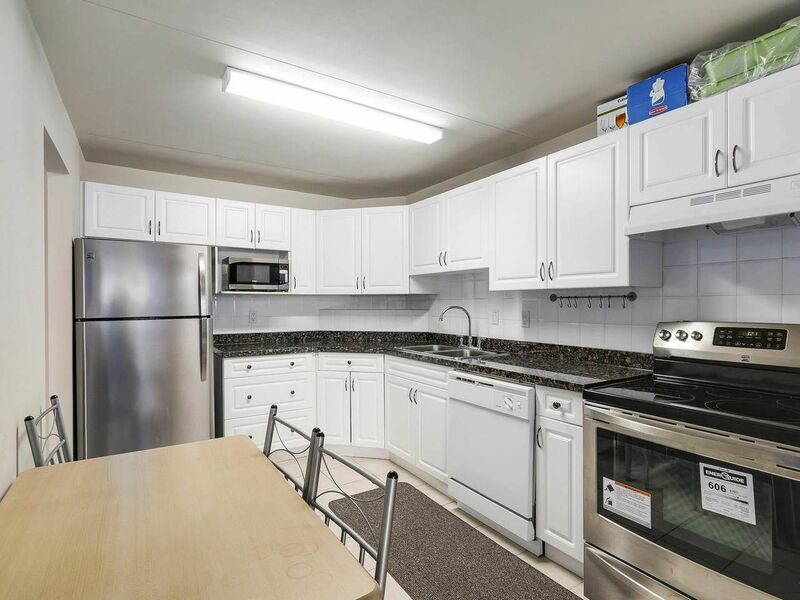 Fall in love with this bright and spacious two bedrooms two baths apartment. Offering oversize closets, newer kitchen, flooring, windows, enclosed solarium & more. 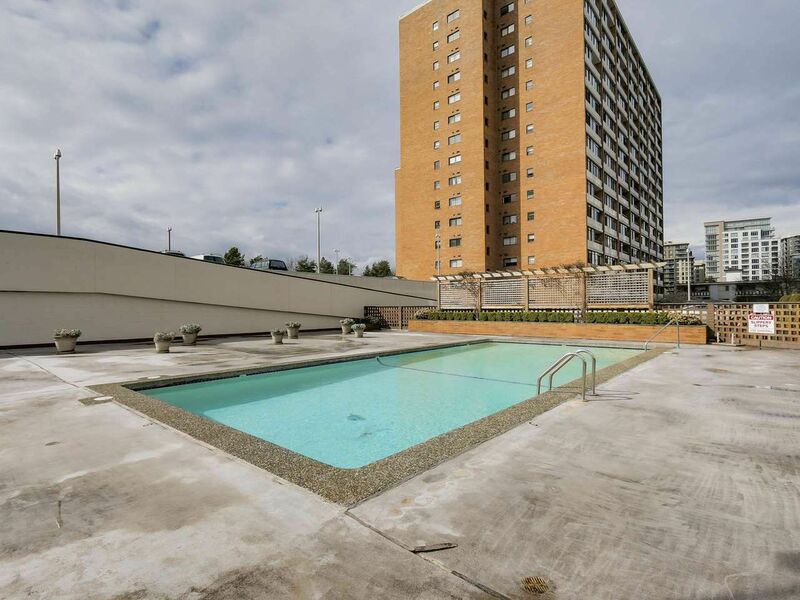 Amenities such as an outdoor pool, games room, workshop, exercise room, hot tub & separate men's & woman's sauna. 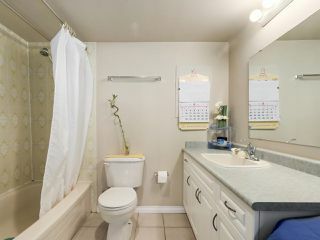 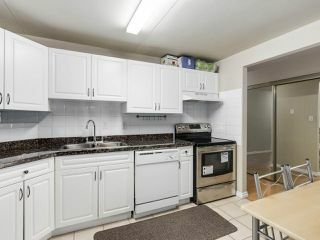 Strata fee includes; heat, hydro, garbage, snow removal, sewer/utilities & a live-in caretaker. 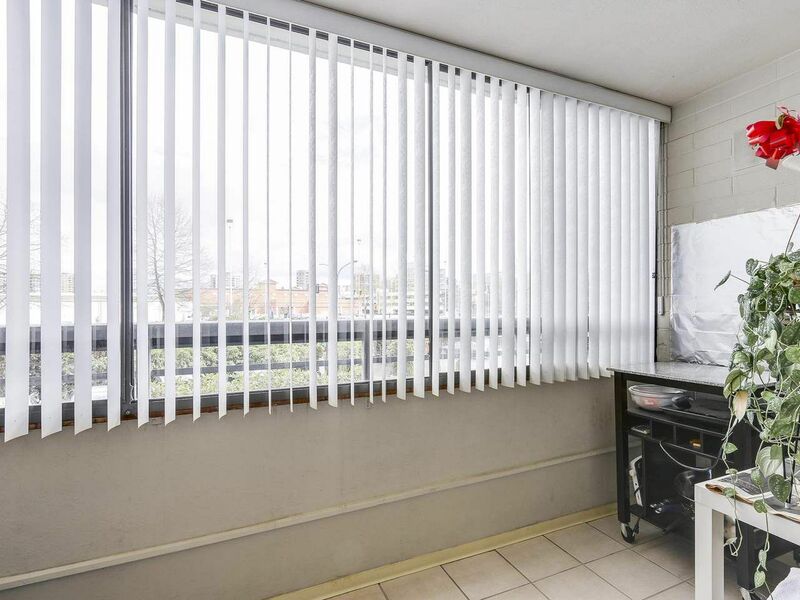 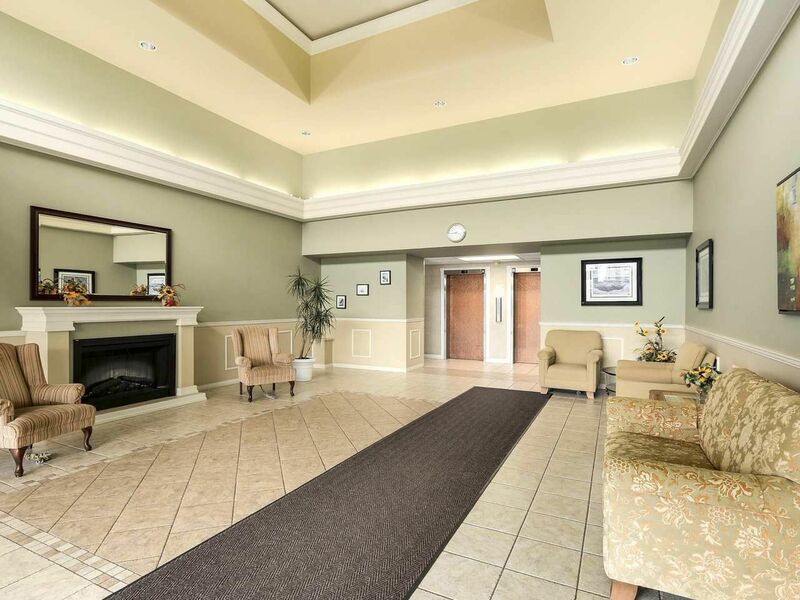 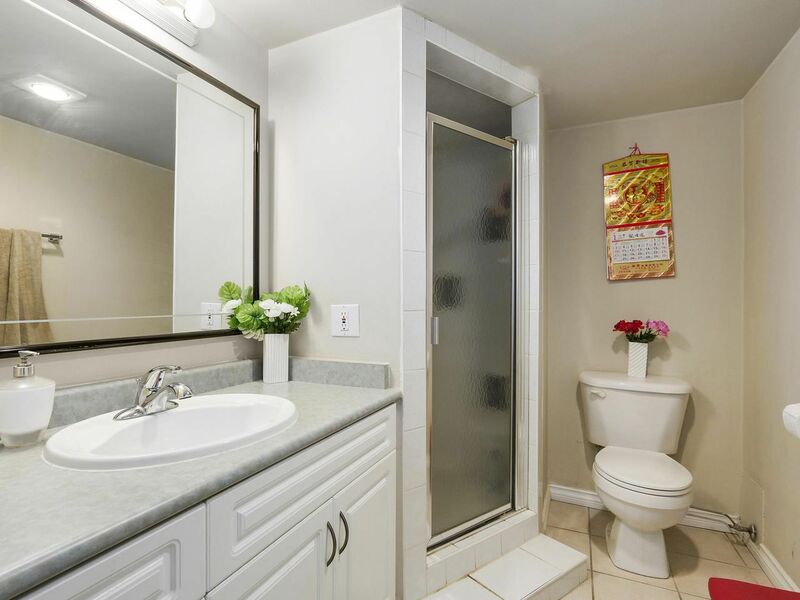 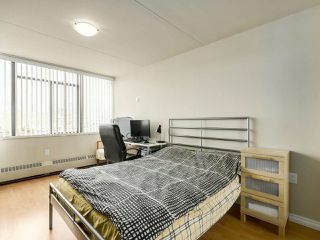 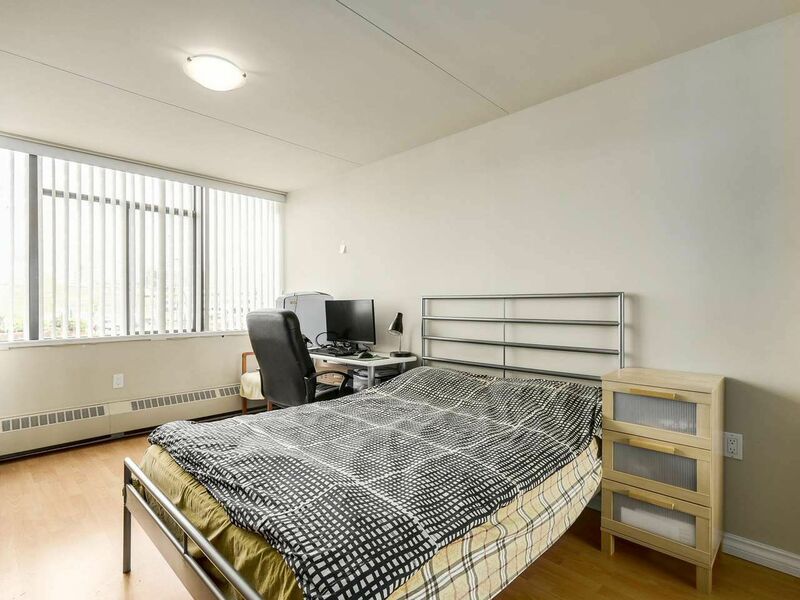 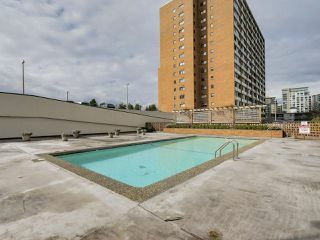 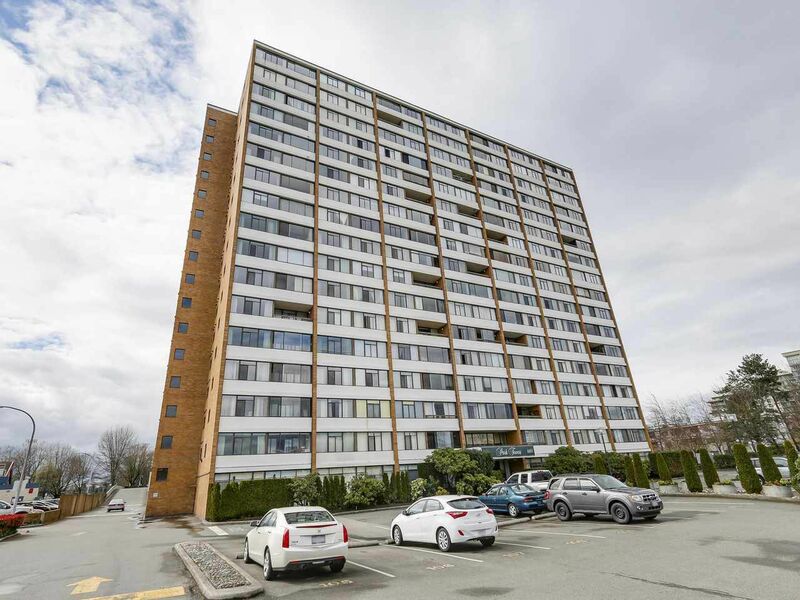 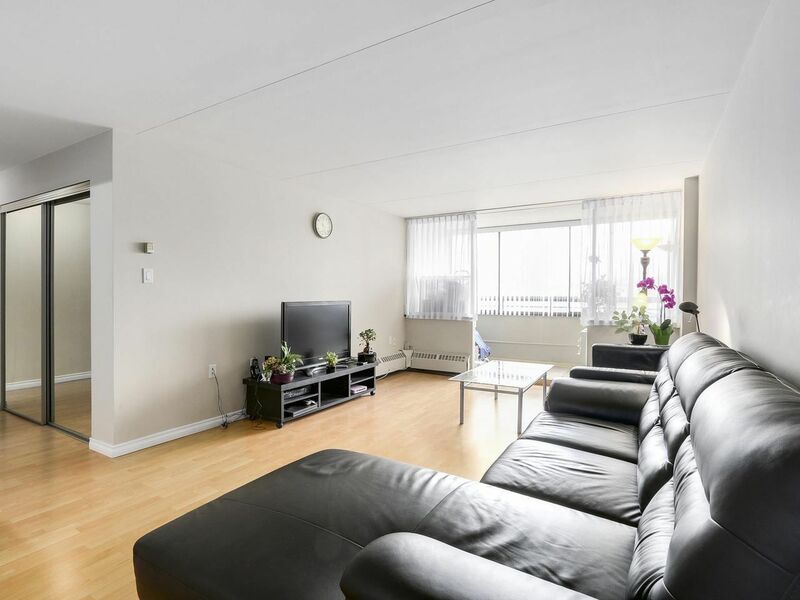 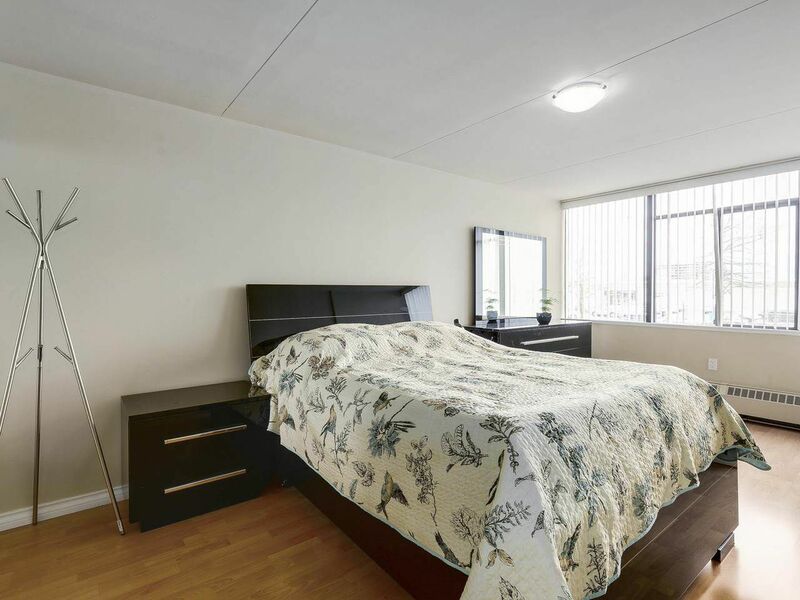 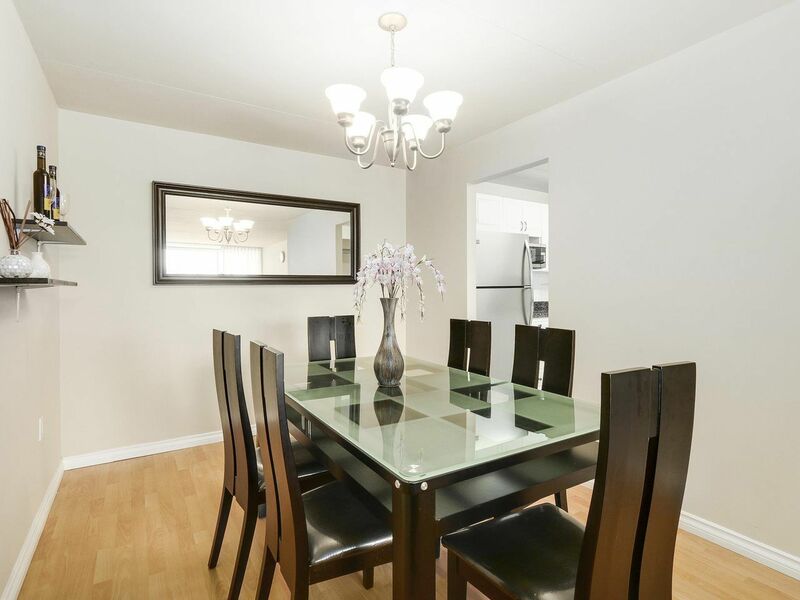 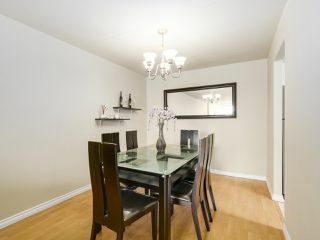 Walking distance to Richmond Centre, transit, library, ice rink & park!